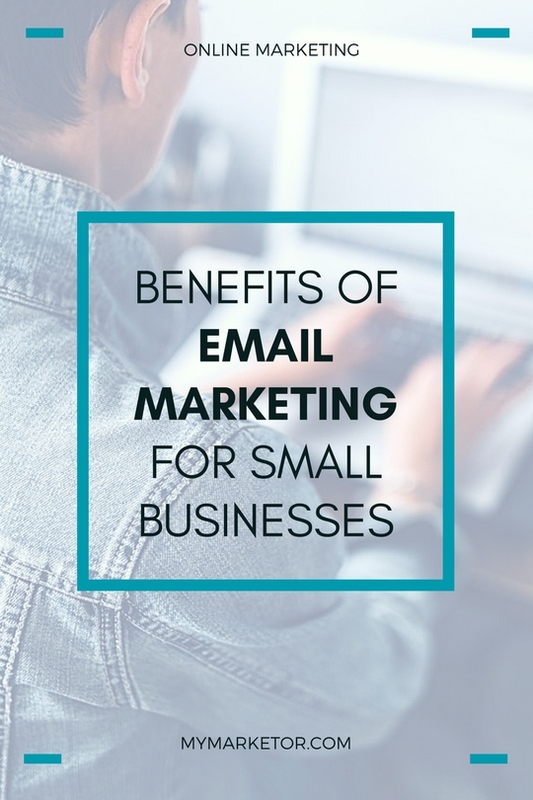 When I first started my business, even though I knew from previous experience that email marketing was efficient, I did not make it a priority. I did not collect email address right away nor did I set up a newsletter. It’s embarrassing to admit. I thought that with the rise of social media, email marketing was becoming obsolete; BIG mistake! So I learned that marketing trends come and go, but email still remains the most powerful channel available to small businesses. By communicating with your audience consistently, you remind them that your business exists. You also build credibility and become top of mind when the need arise for your products or services. Use correctly email marketing will help boost sales by reaching the right person, with the right offer, at the right time. Turning a prospect into a customer or reactivating a dormant customer. By signing up for your email campaigns customers are giving you direct access to their inbox. This allows you to communicate with a large group of people who are interested in your business and want to hear more about you. Subscribers can forward your email with just the click of a button . When they share your promotions and content to their network your marketing effort has a wider reach. Those subscribers are also acting as your brand advocates. Open rate: A great email is worthless if it’s not open. Click-through rate: What percentage of those who opened the email actually clicked on a link within the email to take advantage of your offer? Conversion rate: What percentage of those who clicked-through actually took a specific action such as filling out a form, making a purchase, or calling for a free consultation? All this data can help you refine your email marketing strategy and reach your desired goal. If you are starting out, the free plan from Mailchimp is great for small businesses. It allows having up to 2,000 subscribers and sending 12,000 emails per month. It’s a great way to get started and keep in touch with customers and prospects. Social media is great to get your message out. BUT you do not own your social media profiles. Social media platforms can change their terms and algorithms whenever they want. As a result your social media efforts can go to waste and you have no control over it. On the other hand, you own your email list, and it is not influenced by other people’s decisions. Email may be a traditional marketing tactic but it has been tested. It remains an important tool for small businesses to reach customers and prospects in a place most people visit every day – their inbox. Build your list and connect with your list … The money is still in the list. Both traditional and online tools are important for success today; integrate them to drive new opportunities to your business.